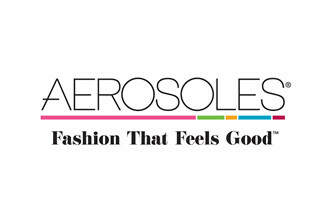 Aerosoles is fashion that feels good. Drawing inspiration from the urban world, the Aerosoles collection represents the best of modern city living while offering supreme comfort through it's famous cushioned insoles and super soft linings. Clean lines and modern silhouettes are complimented by core comfort features such as Diamond Flex soles that bend with your every step, and Stitch N' Turn units which ensure the very best in flexibility, support and grip. They're not just shoes....they're Aerosoles!